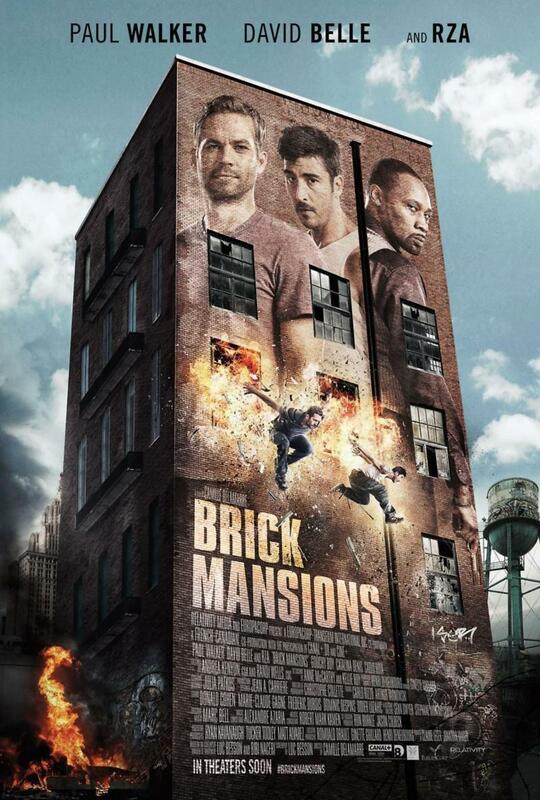 Brick Mansions DVD and Blu-ray release date was set for September 9, 2014. Damien Collier is an undercover cop trying to infiltrate the worst gang in the crime-ridden streets of Detroit. The gang's kingpin has gained possession of a neutron bomb through the hopelessly corrupt city officials. In order to stop the crime lord from devastating the city, Damien befriends Lino, a civilian who's girlfriend has been kidnapped by the king pin. Together they fight their way to the top of the underworld to exact justice and revenge.